We believe when we take better care of ourselves, we have more energy to give to others. 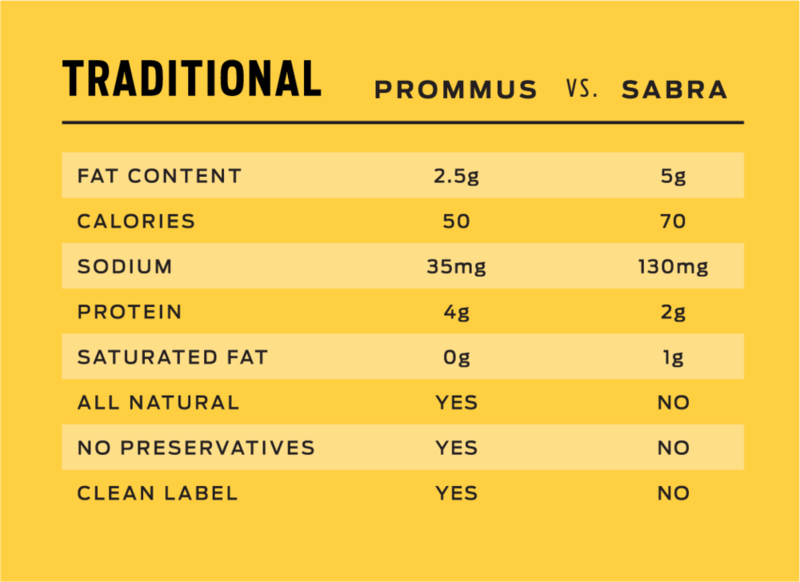 That’s why we created Prommus, a well crafted, high-protein hummus, delivering you nutrition so we can deliver support to children around the world. 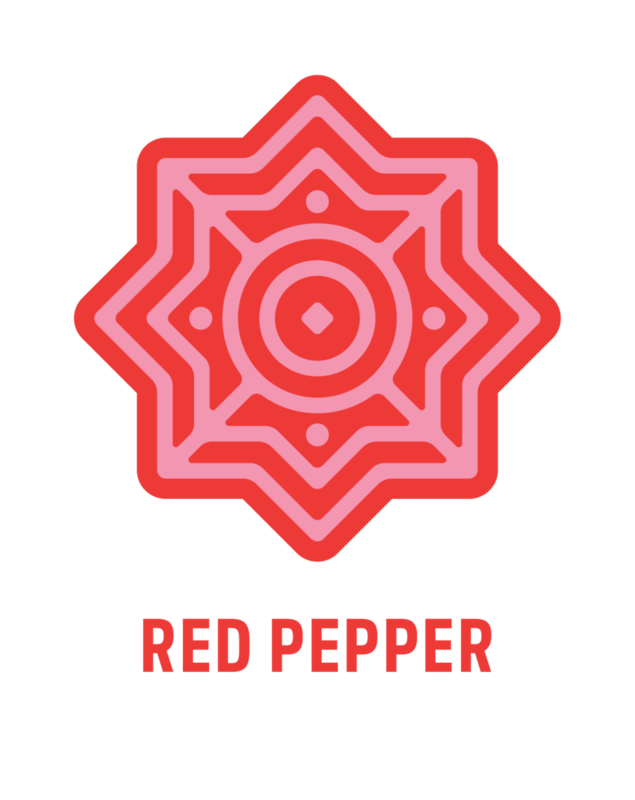 With every container sold, we contribute to children in need through the World Food Program. Join us in making the world a more promising place. 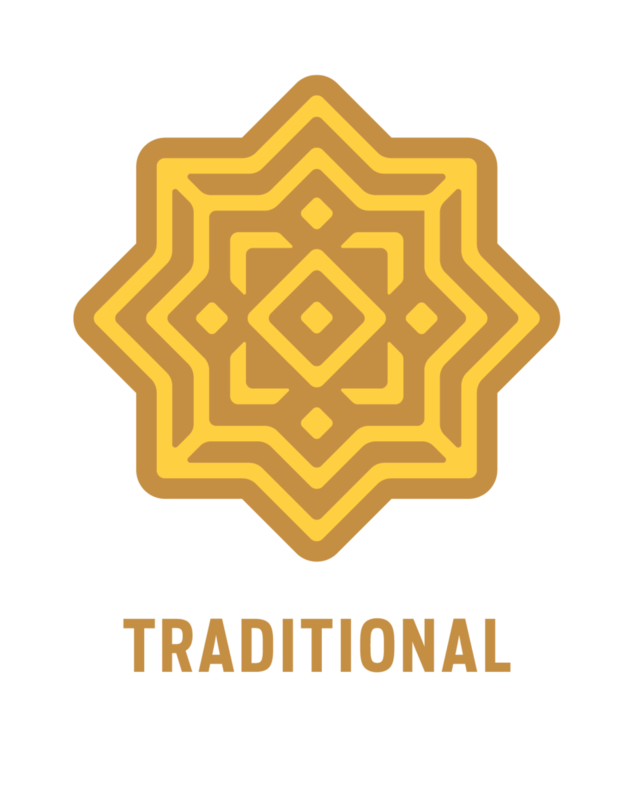 Rooted in our family’s Middle Eastern recipe, our four distinct flavors are thoughtfully hand-crafted, 100% clean label and made for those who crave flavor and nutrition all in one. Cheers to mighty great taste! This isn’t just hummus. 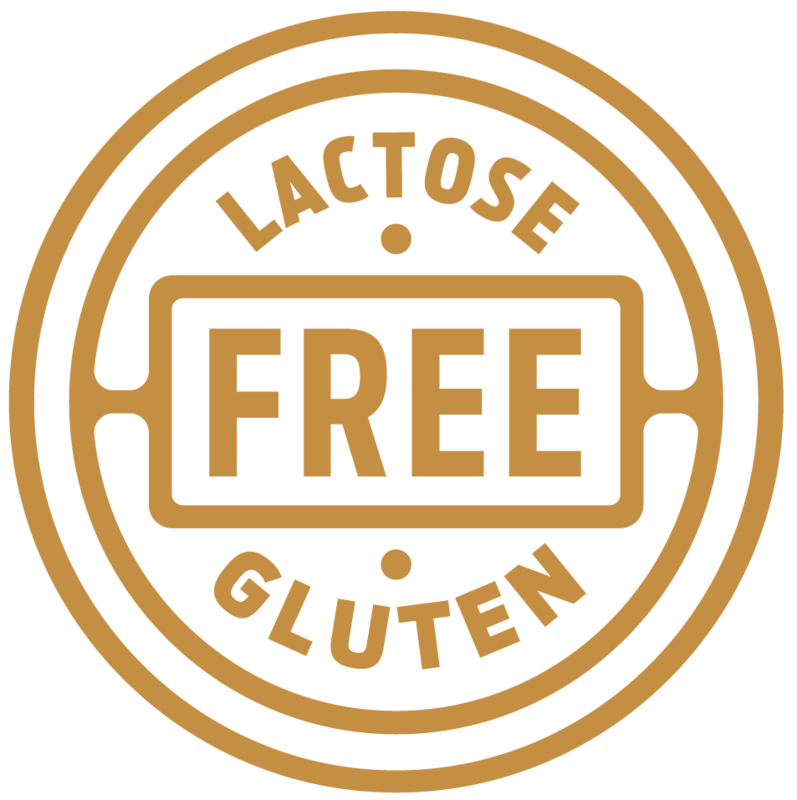 We add whey protein isolate to make a delicious, healthy snack with added benefits that other dips don’t have. 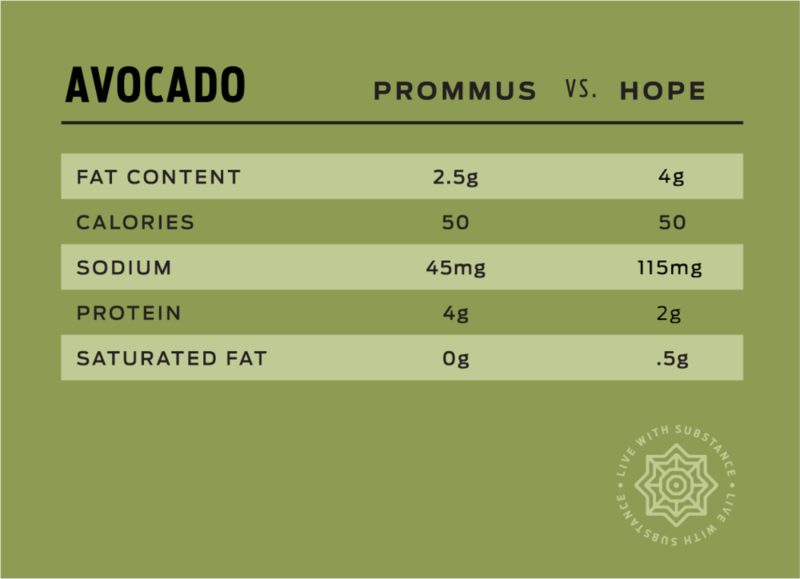 Crafted with no preservatives and specially sourced ingredients like fresh avocado and organically sourced bell peppers, Prommus is made for those that want great taste. It’s a small yet mighty way to make a difference in your snacking.